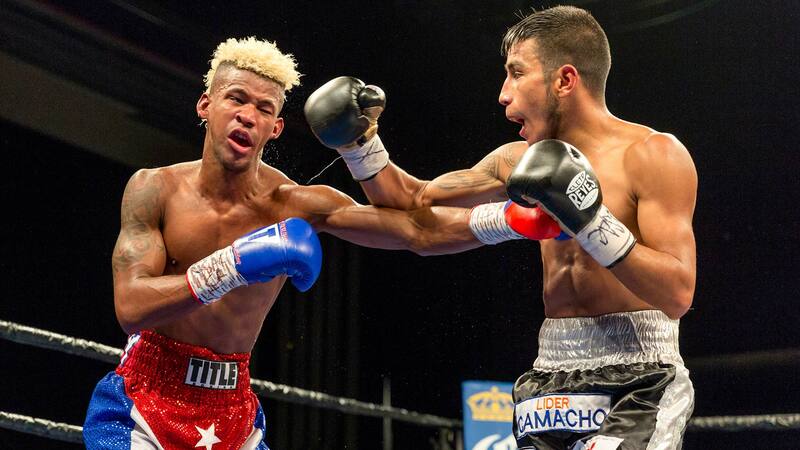 Leduan Barthelemy and Eduardo Ramirez battle to a 10-round draw in their 126-pound main event. Pair of undefeated 126-pound prospects from Cuba and Mexico can't settle national score in 10-round battle Tuesday night in Sin City. The blank faces would mill around behind the peeling, rusted bars, bunched together so tightly that at times they could hardly move. Pair of unbeaten 126-pound prospects pick up level of competition when they face off Tuesday, September 26 on FS1.